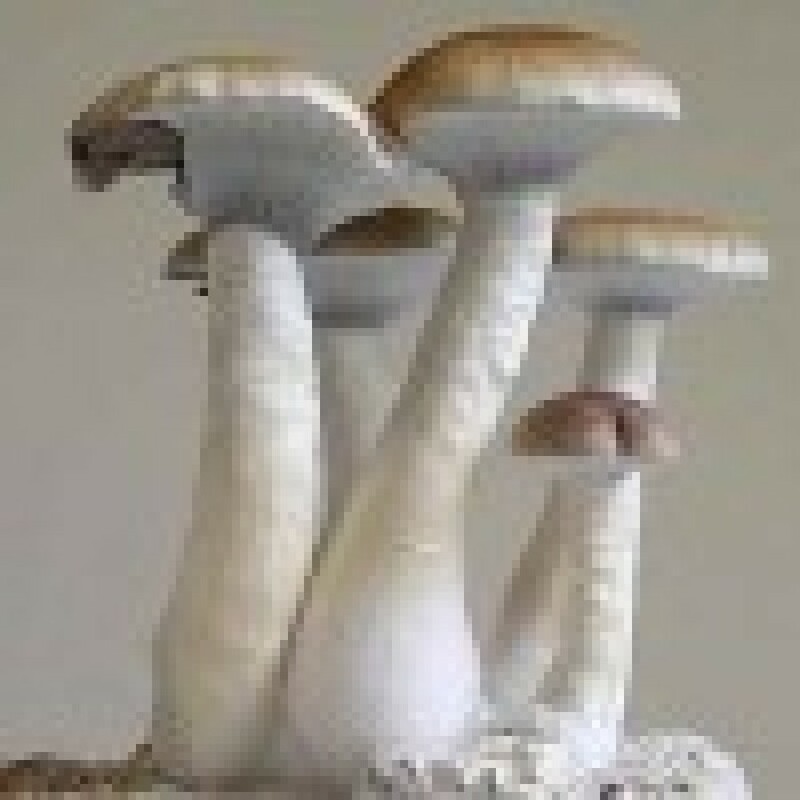 Top Reviewed Shrooms - Best Hand Bred Premium Strains Largest Spore Selection Online! Our top selling mushroom spore & personal favorite. Simple, Fast, and Intense. *The Quantity, Potency, Difficulty, and Resistance are potentials ONLY. These spores are for microscopy purposes only. Strength: One of the best rated and recommended spores in our store. You cannot go wrong with this spore. Time and time again we hear feedback on how great it is. Mycologists beware!! These Thai based mushrooms will sink your ship! In the wild, this strain grows dense patches of small, potent mushrooms. It is very resistant to contamination, and it is a very fast-colonizing strain. It tends to grow some very thick mushrooms with large caps. Although they do not grow really tall, they make up for height in thickness. Sometimes this species tends to grow some strangely shaped mushrooms. However, it is said the stranger they grow, the more potent they are. It's no wonder why in Thailand they have the full moon festival every month where thousands gather to eat these sacred "cloud mushrooms" and experience “the God within” together. Must be at least 18 years of age to buy. By purchasing from this site you must understand that growing some spore strains may be illegal in my country to cultivate and/or consume. You take full legal responsibility for your own actions, & those associated with me, in regards to these mushrooms, spores, or any part thereof. Further, any legal suits, actions, or matters are the sole responsibility of the purchaser & NOT of BestSpores.com, or any associates of BestSpores.com These spore specimens are for collection, research, or microscopy purposes only. Any other use, misuse, or intent, may be illegal and dangerous. You agree to indemnify and hold harmless the site, (its owner's), domain host, and administrators, from and against all civil or criminal Liability , claims, damages, costs and expenses, including legal fees, that may arise directly or indirectly from the use of any product contained herein. State restrictions prevent us from shipping to IDAHO, CALIFORNIA, and GEORGIA.